More than one in three homeless adults in Marion and Polk counties is living with a mental health disability, according to the 2014 Homeless Count Report. 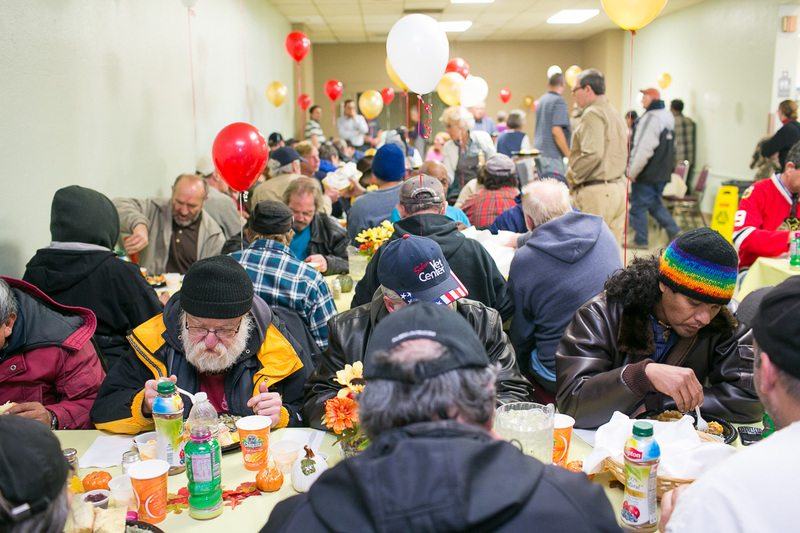 The statistics are alarming, but there is good news — many in Marion and Polk counties are serving those in need. Kyle Dickinson, vice president of advancement at Union Gospel Mission (UGM), said he wants the public to know that UGM is not only a resource to serve the mentally ill, but also a resource to inform and help the community to serve alongside them. UGM has one of the largest networks of shelters in the Marion and Polk counties, according to The Statesman Journal, and they work closely with many of the homeless living with a mental illness. Aaron Eggers, vice president of ministries at UGM told The Statesman Journal that if trauma-related disorders are included, the number of mental disabilities is closer to 55 to 60 percent. Eggers developed a program to help those with severe physical and mental disabilities get incomes and permanent housing. He believes that a large shelter is not ideal for those with severe mental disorders, due to the large crowds and loud noises, but UGM works hard to keep them safe. He also said the community’s support is what keeps UGM going, and emphasized the difference the community can make through simple acts. Angel is a Journalism student, finishing her last undergrad year at Corban University. She digs listening to The Black Keys, reading old smelly books, drinking cappuccinos, collecting quotes, and writing about grace. She would love to start her own print/online publication that would document people's stories and experiences.